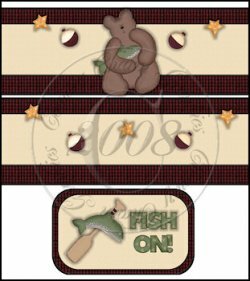 This Souper Douper Soup Label Collection comes with 105 darling soup labels, 3 blank tags, and one blank top! It's an incredible bargain! It was designed in 300 DPI for excellent printing and comes in JPG format. Lil' Fireman Candy Bar Wrapper 4 oz.